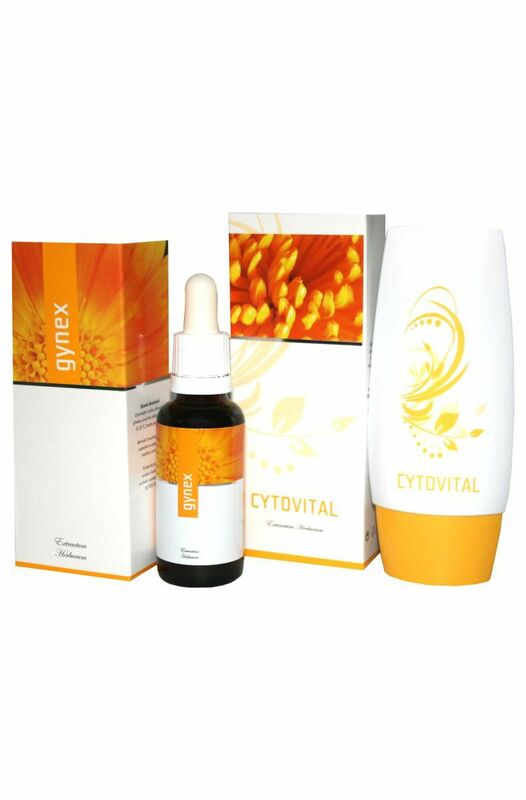 Set Energy contains drops Gynex 30 ml and 50 ml Cytovital cream. 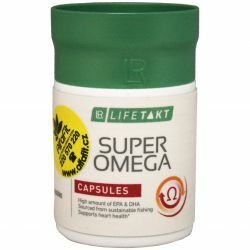 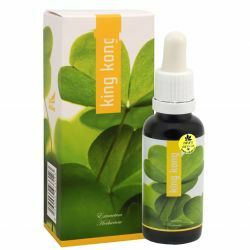 The products are aimed at the hormonal and reproductive system and regeneration in menopause. 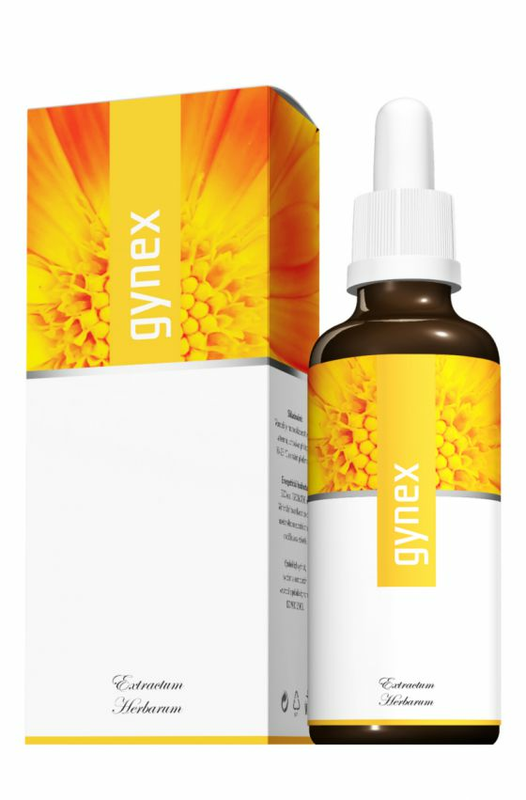 Gynex is a bio-information wide-spectrum regenerative herbal medicine, manufactured using the latest knowledge of phytotherapy, psychotronics, crystal and bio-resonance. 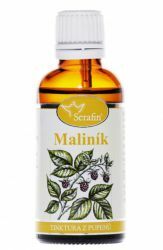 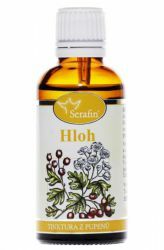 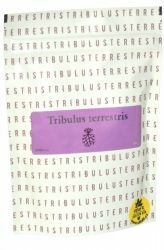 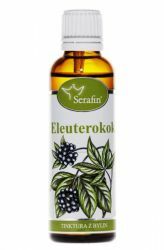 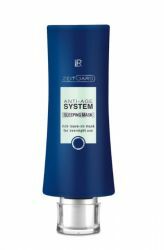 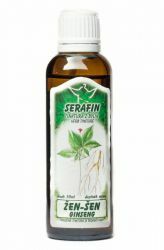 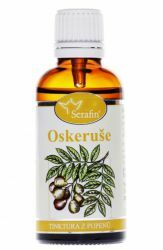 It is a highly concentrated product containing herbal extracts, essential oils and homeopathic ingredients in a mutually balanced synergistic complex. 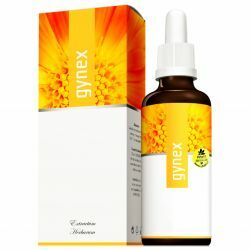 Gynex may find its use primarily in people with diseases and disorders of the hormonal system, including thyroid disorders cycle, premenstrual tension, gynecological inflammations, both male and female infertility, menopause, ovarian cysts, painful fingers and psychological difficulties. 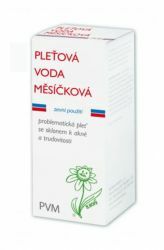 Cytovital is a bio-regenerative cream that contains a balanced herbal complex and high volume of thermal water from the Podhajska hot spring. 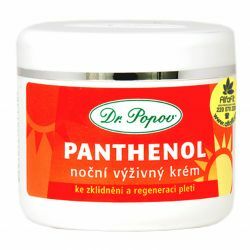 Part of the cream are highly active substances such as liposomes, AHA acids, vitamins or peat extracts. 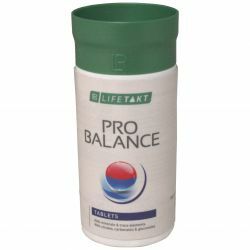 The main strength of the complex is focused on the harmonization of the endocrine system, nutrition and skin regeneration. 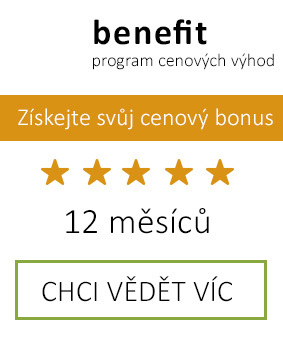 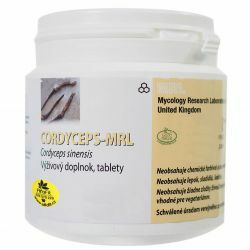 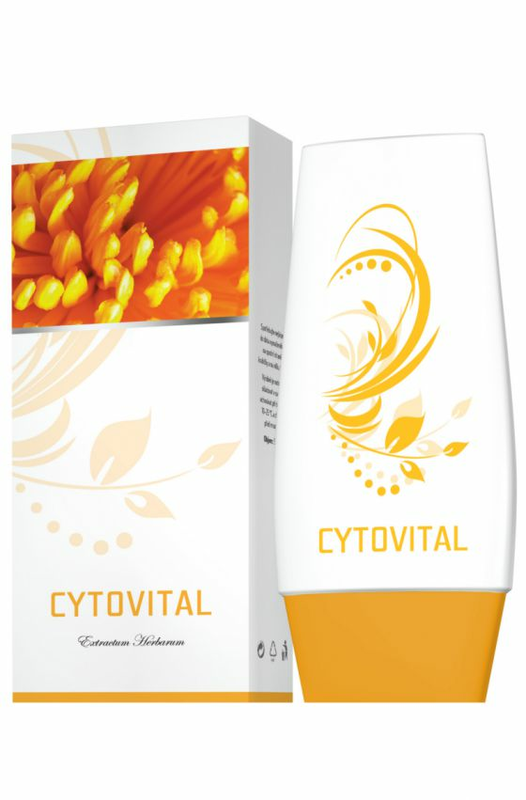 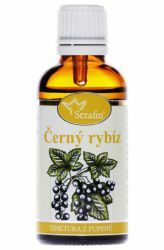 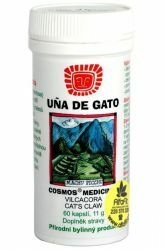 Cytovital may find its application especially for people with scars, pigment spots, gynecological problems, problems conceiving, and also for those looking for a suitable product during pregnancy or for regeneration and improvement in the positive state of the skin, or perhaps they want to harmonize the endocrine glands.